THE MAYBELLINE STORY : Hollywood Royalty, Rudolph Valentino and Natacha Rambovia's home was purchased by Maybelline founder Tom Lyle Williams and his partner Emery Shaver in the 1930's. 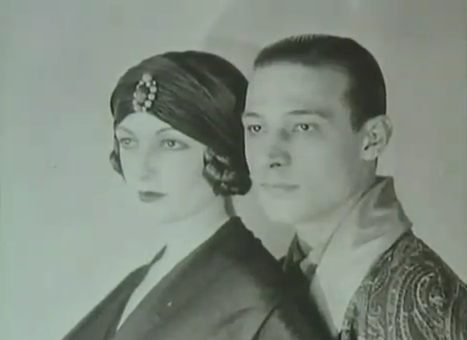 Hollywood Royalty, Rudolph Valentino and Natacha Rambovia's home was purchased by Maybelline founder Tom Lyle Williams and his partner Emery Shaver in the 1930's. 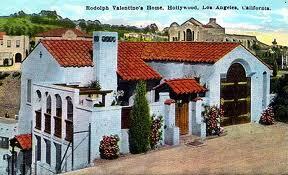 After Rudolph Valentino died in 1926, two of his homes in the Hollywood hills went up for sale. 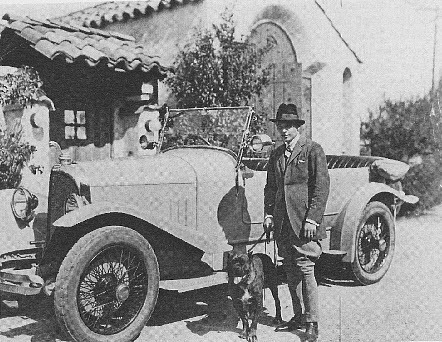 Rudolph Valentino at his home in Whitley Heights. and the other in the Whitley Heights section of the Hollywood hills. 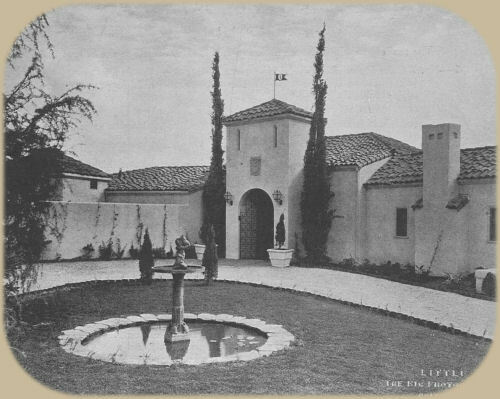 Valentino lived in this house while he and his fiancee were building Falcon Lair. 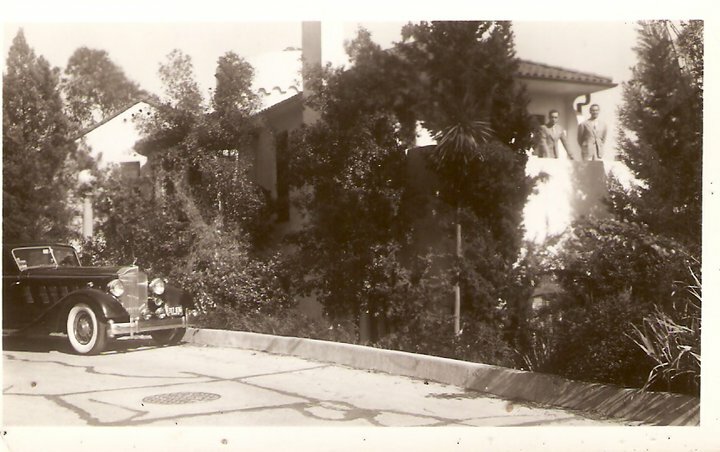 Balcony of the Villa Valentino. 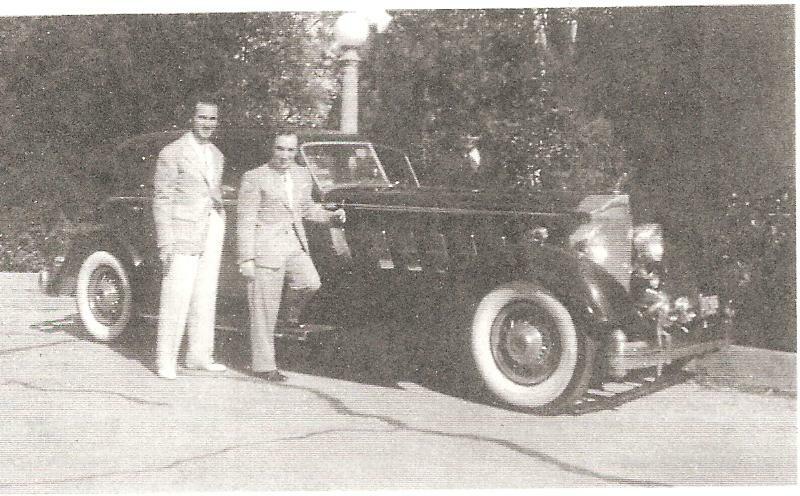 while brother, Vice President Noel James Williams ran the business at hand for the Maybelline Company in Chicago. 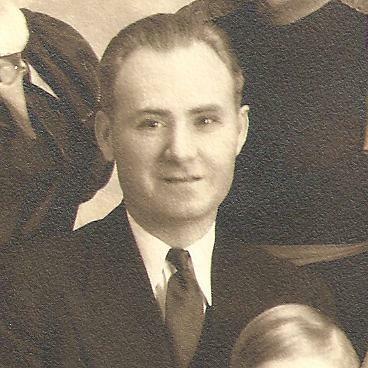 in Drug Topics Magazine, 1929. 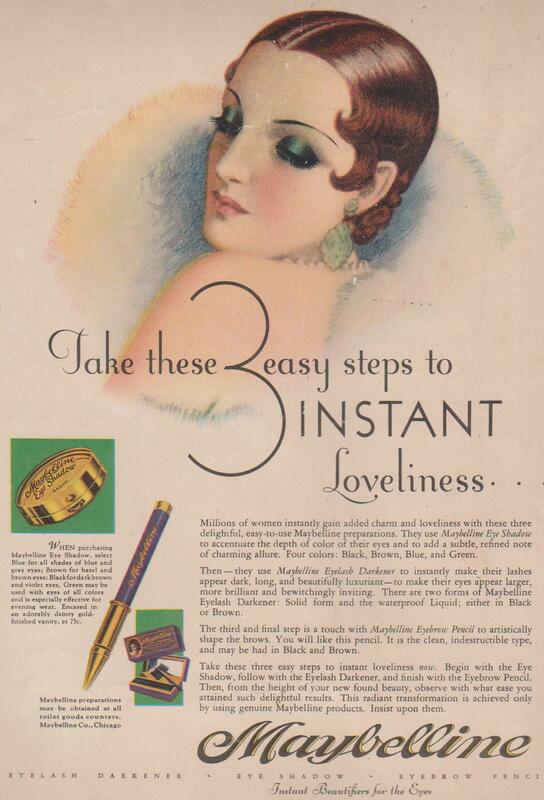 In May of 1929 in one of the few article written about Tom Lyle’s life and his success story came out in a cosmetic journal called the drug topics and portrayed a young entrepreneur’s genius in advertising.